A solid cable for working DJs. Before you get lost in the mix, make sure you have the right connection. 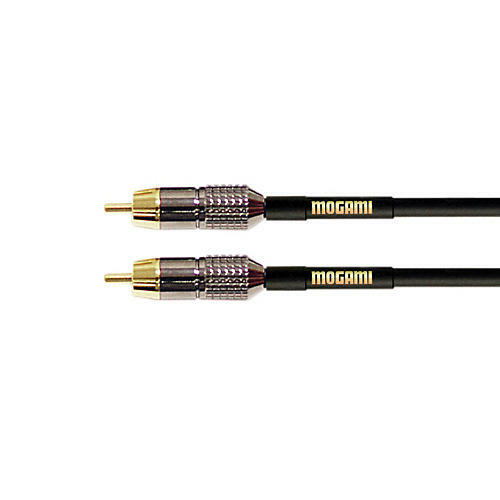 Order this Mogami cable today!